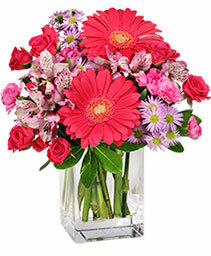 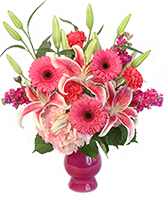 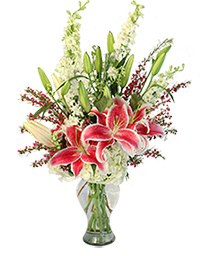 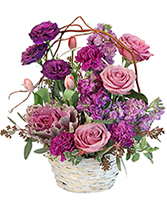 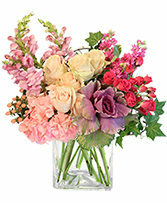 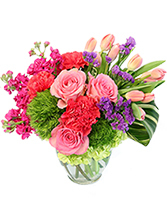 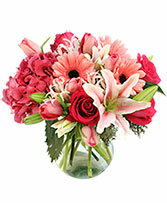 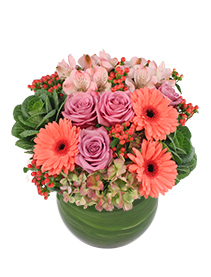 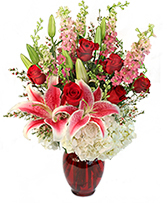 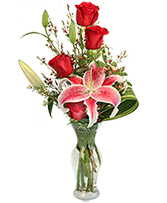 Let COUNTRY CHARMS FLOWERS & GIFTS deliver a beautiful surprise for you today!! This vase of brilliant red roses is an elegant and natural way to say, "I love you." 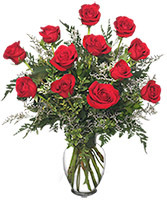 Call our shop or order Hanna, AB roses online today!